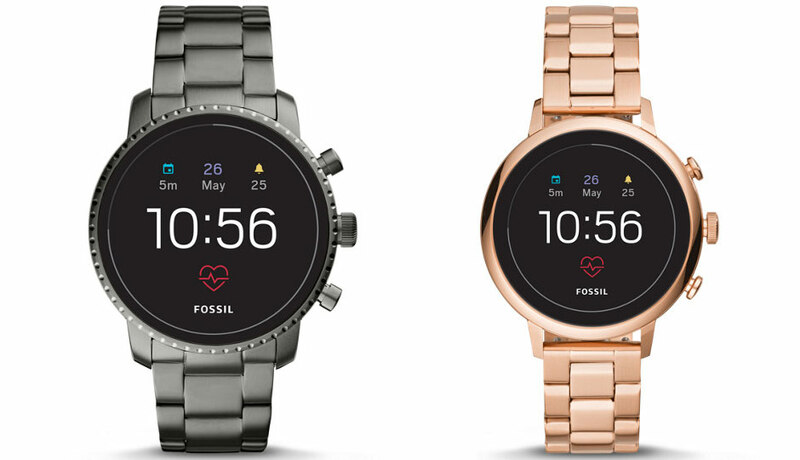 Fossil Q Explorist, now in its 4th generation adds the latest Snapdragon 3100 chip. 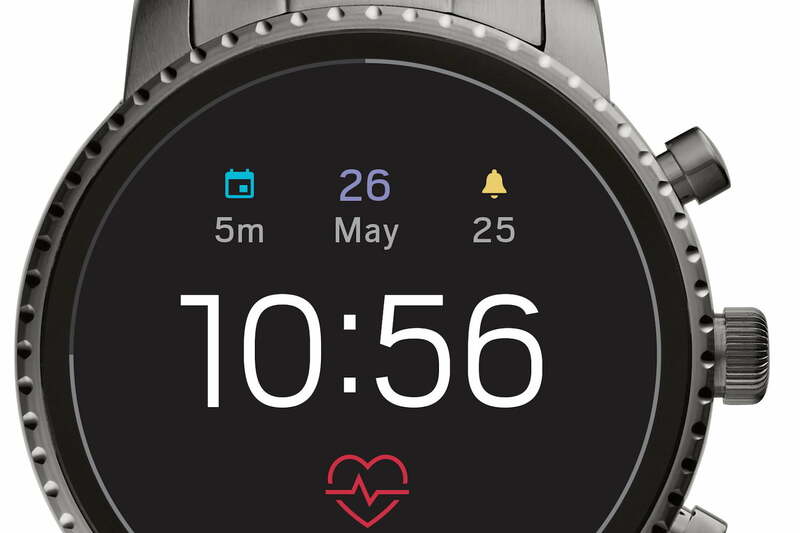 What does it have to offer people in the market for a new smart watch? If you’re not yet convinced by smartwatches, one of the reasons may be that they look too much like smartwatches. Are we right? It’s one of the things that people often comment when we discuss the topic. The great thing about the Fossil Q Explorist Gen 4 is that it almost passes for a regular watch. Stylish and sporty in equal measure, the Explorist Gen 4 has a 45mm diameter, comes in a up to six colours and a variety of materials from stainless steel to leather. Our personal favourite is the Smoke in stainless steel (bottom middle). And lastly, because its a smartwatch, you can use customisable dials to give the watch a more personal feel. 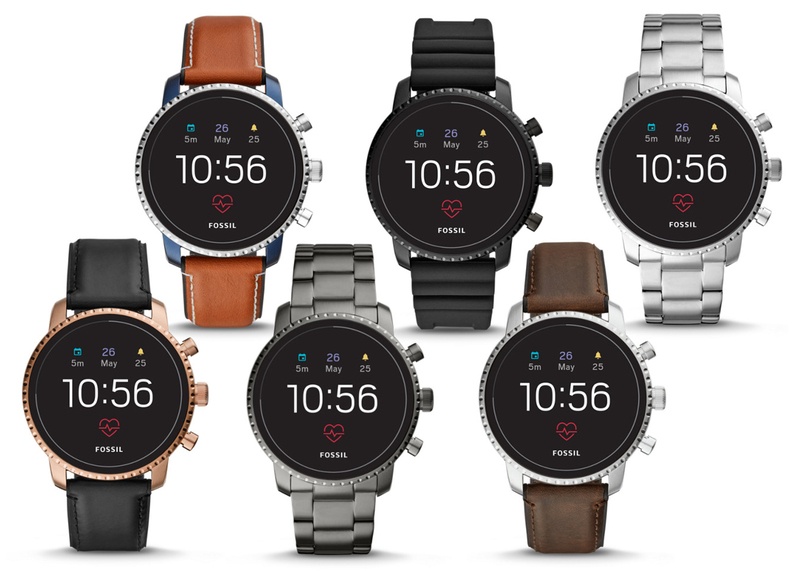 Fossil Gen 4 watches are powered by Wear OS from Google, using the Snapdragon Wear 3100 platform for wearables, and will work with either Android or iPhones. As long as your phone is newer than an iPhone 5S or Samsung Galaxy S6, you’re probably good – although you should probably get a new phone sometime soon. As you’d hope, the Explorist Gen 4 comes with a host of connected capabilities including Google Pay that will allow you to use your watch to tap and pay wherever contactless payments are accepted. If you’re a fitness nut they also offer untethered GPS and heart-rate tracking so you can track runs and workouts without your phone on your person. It is also swimproof, which is an added bonus. You can receive and reply to messages and emails on-the-go, reducing the need to whip out your phone every few minutes (or seconds if you’re obsessed). One of the more attractive looking smartwatches available that delivers in both looks and features. The only real let down is the battery performance. A watch needs to be able to tell at least a full 24hrs of time and this can definitely do that, but not if you’re making the most of its full capabilities. To get through a day, the battery needs management, you’ve got to turn off connected functions you’re not using, such as NFC if you’re not tapping anything or WiFi if you’re only connecting to your phone via Bluetooth. With all of that said, in terms of value for money, this is one of the best options currently out there.